A box of White Zinfandel and a bottle of Two-Buck Chuck might contain a higher quantity of arsenic than what has become widely considers to be safe, according to a court document from a lawsuit. It is unknown if dozens of other inexpensive and popular labels from California actually could pose a risk to someone’s health. The lawsuit was officially filed on Thursday at the Los Angeles Superior Court and listed 83 different wins that had levels of arsenic that was much higher than what has been considered safe to consume, at least when it comes to drinking water standards. The lawsuit names over two dozen wine producers in California, including the makers of Charles Shaw from Trader Joe’s that is known as Two-Buck Chuck, as well as other brands that are well known such as Sutter Home, Fetzer, Korbel and Beringer. A number of winemakers issued statements on Friday in response to the suit, most of them saying they intended to challenge its allegations. Trader Joe’s statement said that although they do not make comments on any pending litigation, the matter is being investigated with a number of our wine producing suppliers. Korbel said the suit was without merit and would vigorously contest it. 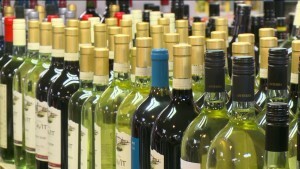 The plaintiffs for this lawsuit are four wine consumers from the area of Southern California. An attorney representing the plaintiffs said the suit was from a former employee in the wine industry that had been curious about the level of arsenic in 1,306 different wines tested. Of those wines, 83 of them showed arsenic at toxic levels, above the count of 10 parts per billion, which is widely considered safe in drinking water. Nearly all of the wine, which had arsenic levels that were high, were products that were much less expensive. 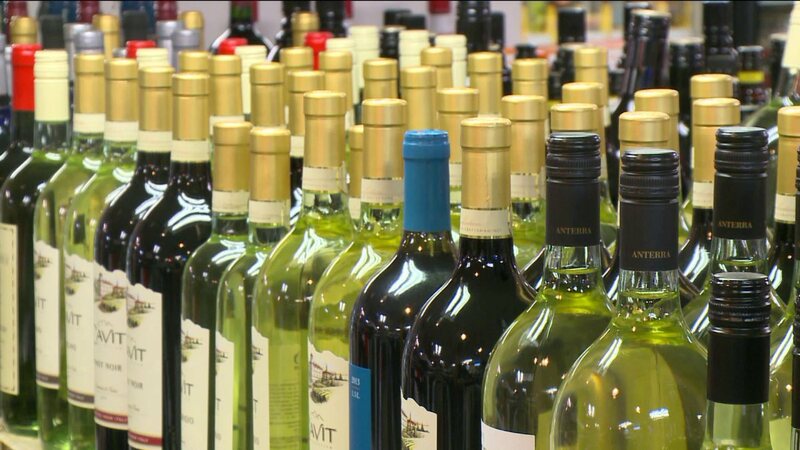 Plaintiffs said the lawsuit was not filed as an indictment of the wine industry but because of the serious public health concern the wines could create. In the U.S. there is not a standard for levels of arsenic that are considered safe. In Canada, wines are allowed up to not more than 100 parts per billion and in other parts of the world the levels of arsenic are even higher.